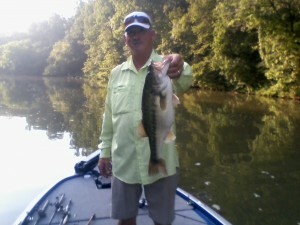 Fish Shallow Water or Fish Deep in August, the Hottest Month of the Summer Season in Alabama? The answer is up to you! 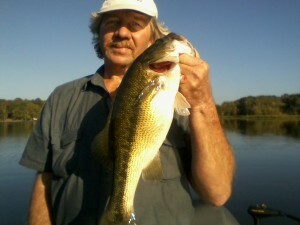 Written by Reed Montgomery / Reeds Guide Service (205) 663-1504 Internet Website www.fishingalabama.com Like us on face book too! 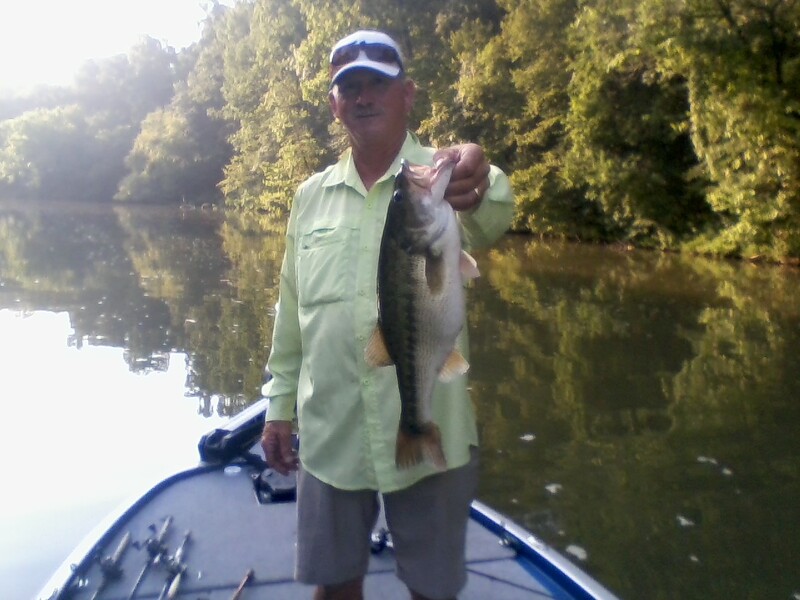 Should you choose to fish shallow water or should you target bass in deeper water as the mercury continues to soar this summer season? 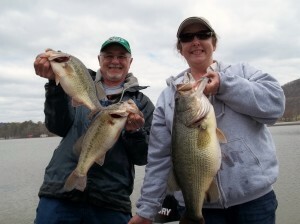 That is the question often pondered by many daytime bass tournament anglers as air temperatures (practically matching the water temperatures with both near the mid-to-upper 80’), may help dictate their decision. 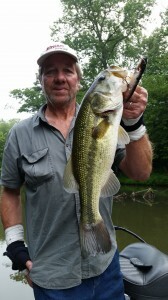 During the hot, mid summer month of August and even right on into the month of September, it may be possible to locate good, quality-sized largemouth bass, trophy size spotted bass and those ever-elusive smallmouth bass, utilizing both shallow water and deep water applications…all in the same day! 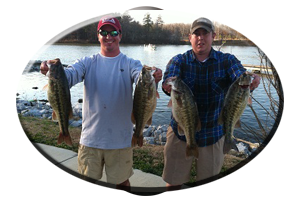 Bass can be holding in and around the lake’s shallow water, shoreline cover, such as an abundance of various types of aquatic weeds. Or they can be located around different types of wood cover like around stumps, brush piles, isolated logs, log jams, lay down trees and around man made piers, marinas and boat docks. 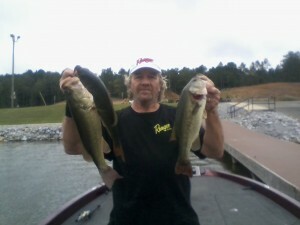 Including, all three bass species can be targeted in and around rock cover (of which most Alabama lakes have an abundance of), while offering bass anglers a choice of fishing rocky points, rock sea walls, rocks found around islands and points, and those boulder-strewn pockets and rock bluffs. Including man made rip-rap rocks like those rocks found around bridges, along culverts and the dam areas of all Alabama lakes. This often very hard-to-make decision may also be influenced by a good practice period where many schools of bass are found in ideal conditions, as they feed in and around shallow water cover and along bottom irregularities, often going mostly undisturbed. That is, until a few days prior to any major, upcoming bass tournament! 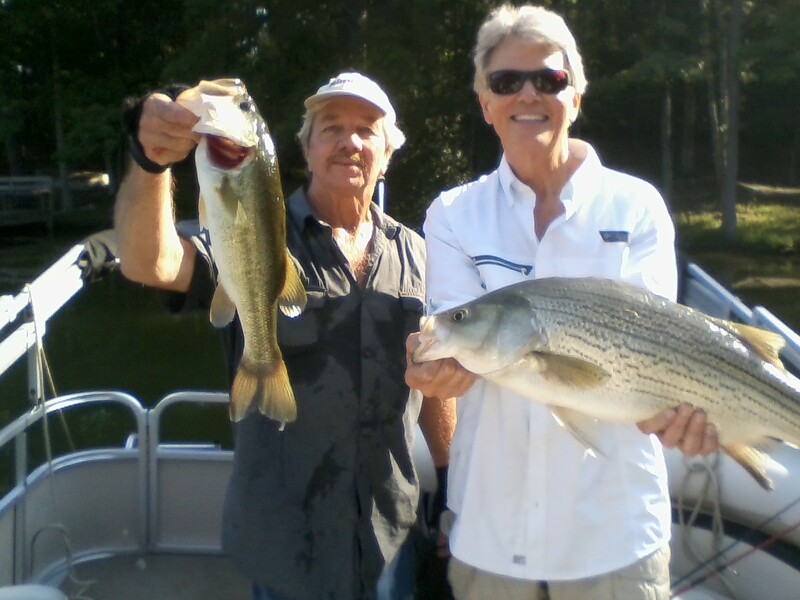 Did you know (and it’s a given fact), that during the often brutal, mid summer season that 80 to 90 percent of the professional bass anglers fishing the Bassmasters Elite series tournament trail will choose deep water applications (accompanied by the strength of utilizing their boats electronics), no matter what lake they are fishing? 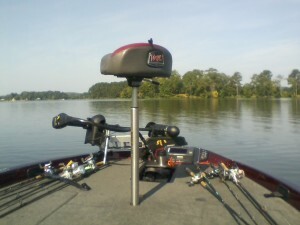 Often sitting out in scorching mid-to-upper summertime 90 degree air temperatures for and entire 8-10 hour day of fishing? So, does this leave a lot of shallow water “virtually untouched” during the actual 2-4 days of competition in a multi day bass tournament? Maybe. 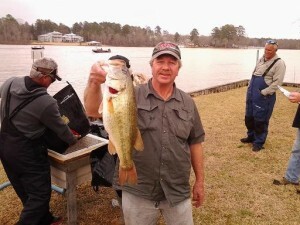 If so, will there be enough bass to hold up to dozens of bass anglers persistent pounding of every possible piece of bass holding cover found along the lake’s shoreline, from the first days of practice until the actual bass tournament comes to an end? 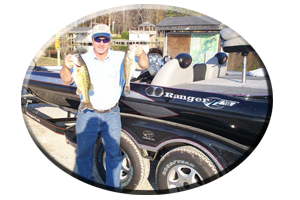 The choice is up to you and those bass anglers that do make the right decision will greatly be rewarded for their making the right selection. The problem is, no two days, even during the hot summer months, will show the most favorable consistent conditions for possibly fooling a good five bass limit into biting each and every day! 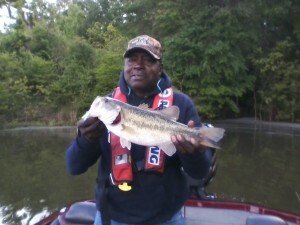 Including (even when you think you have these bass all figured out), you should always have a good back up plan in case either your shallow water bass or deep water bass plays out and this can happen on any given day of a multi day bass tournament. 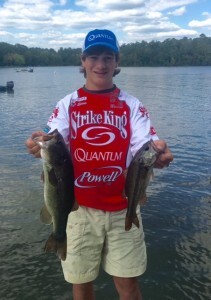 So like they say practice does make perfect! Also astute bass anglers should always keep an open mind and be assured that an 8 hour day of fishing, not catching, can go very fast! 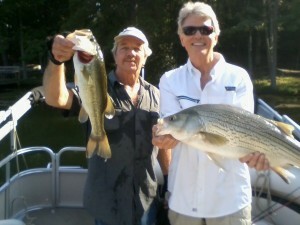 Remember this as well; As you fish and cruise the lake in both practice and during actual competition of any major bass tournament, this same decision must be considered by other competitors as well! Do you constantly see the majority of these very competitive bass anglers fishing deep water such as main lake drop offs, ledges and old river channels? 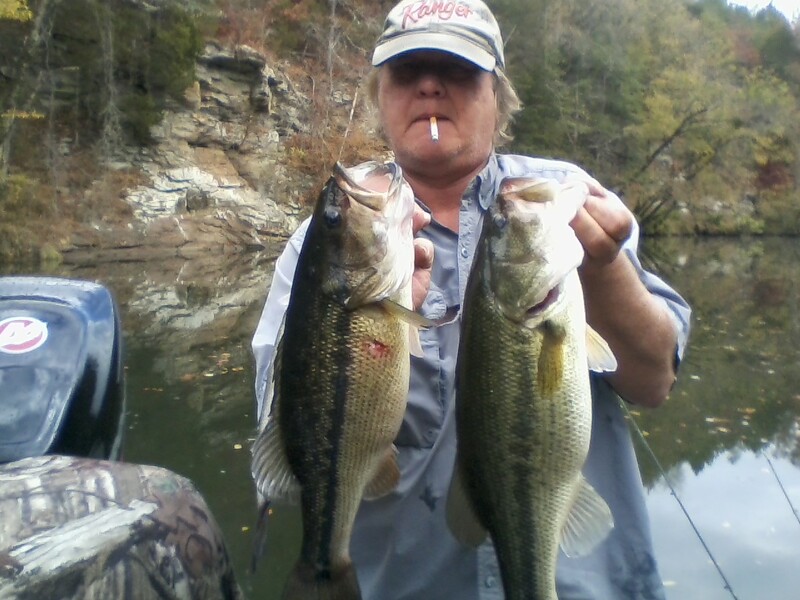 Were many of your favorite creeks and shallow water spots like both main lake and creek flats, small cuts and pockets, practically void of any other possible competitors? 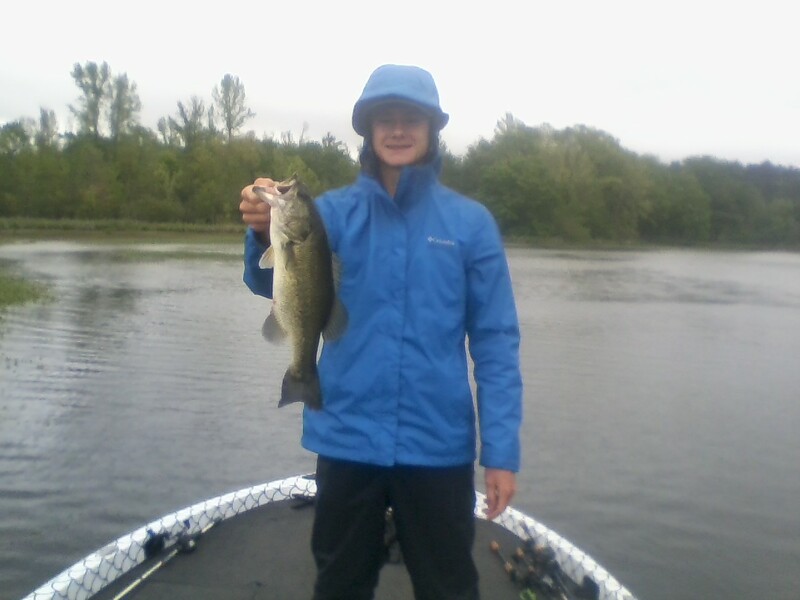 Or, was it just in your favor during the actual practice session that there were some very favorable shallow water conditions as such as rain or very cloudy days, that may have influenced the bass you’re after to feed and move into shallow water for a few days? 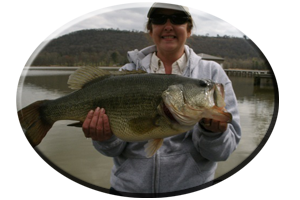 Most bass anglers and the deep water bass they are after, greatly depend on moving water, such as current produced by the flow of water coming through the lake’s upper dam or lower dam. 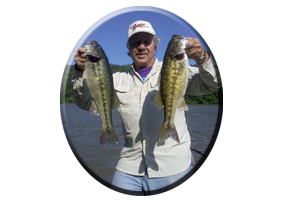 This man made current brings these awaiting bass their daily meals, which are prey such as baitfish these bass feed on all summer long. 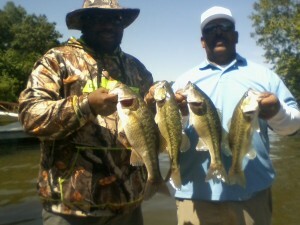 These deep water anglers may sit on one lone spot for hours, just waiting on these ideal deep water conditions to occur. In hopes of experiencing that often frantic feeding flurry of activity that may only last a few minutes on any given deep water location. 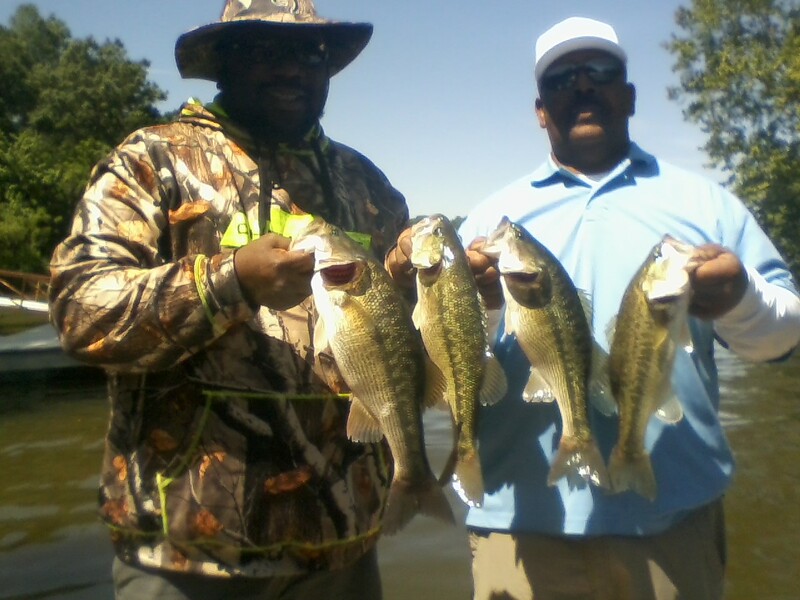 Boat traffic, constant fishing pressure and even sunny or cloudy days may take place as well, often showing unwelcome company by other anglers that may have discovered the same school of bass (or location) ,that you have during the pre tournament practice period. 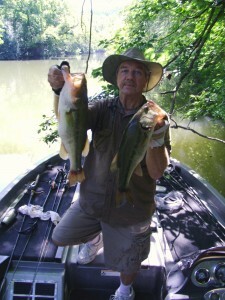 So there are a lot of reasons why selecting deeper water may not be your most favorable choice! 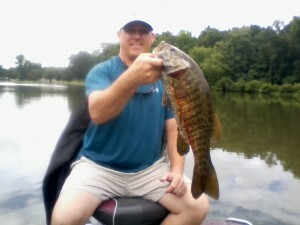 Choosing to fish shallow water can be challenging as well during the summer season. For there are just as many hindrances or influences to consider! Incoming major feeder creeks or river systems for instance, may be huge and take lot of time to decipher. Including incoming sudden evening thundershowers can take place, unknown to you, and right after you’re off the water the water clarity, the current and bait fish locations can change over night! So the best laid pre practice bass tournament plans are to have many shallow water locations and many deep water spots located in close proximity of each other and most importantly to keep an open mind! Any major bass tournament held during the hot, summer months of August and all throughout September can be won by the most knowledgeable bass angler! 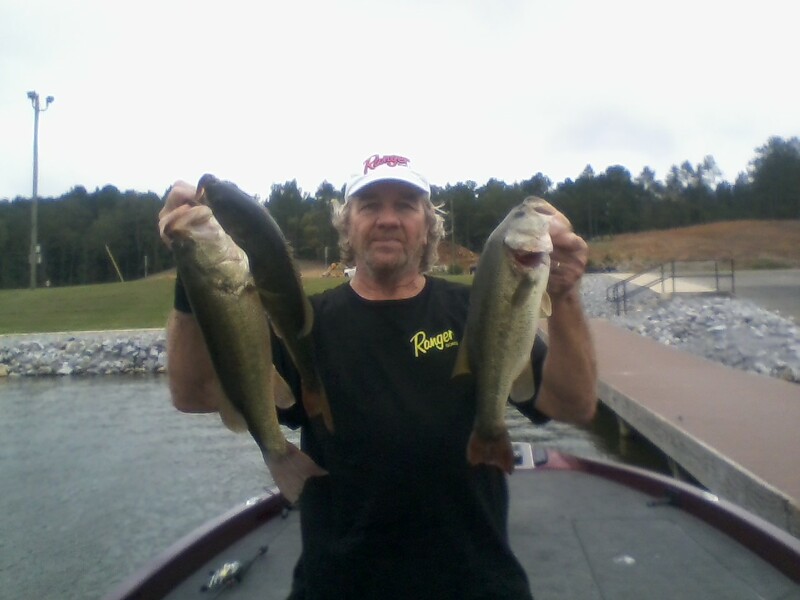 One that selects or adjusts to the ever changing conditions and makes the right decision each and every day of multi day bass tournament! 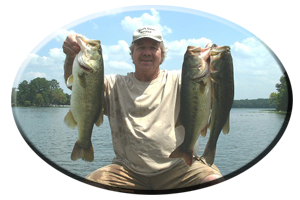 * Note – Every bass you see in the pictures (some weighing up to six pounds), in the accompanied pictures with this summertime article were caught all throughout the hot months of June and July, on a half dozen very different Alabama lakes, in water depths of less than five feet deep! 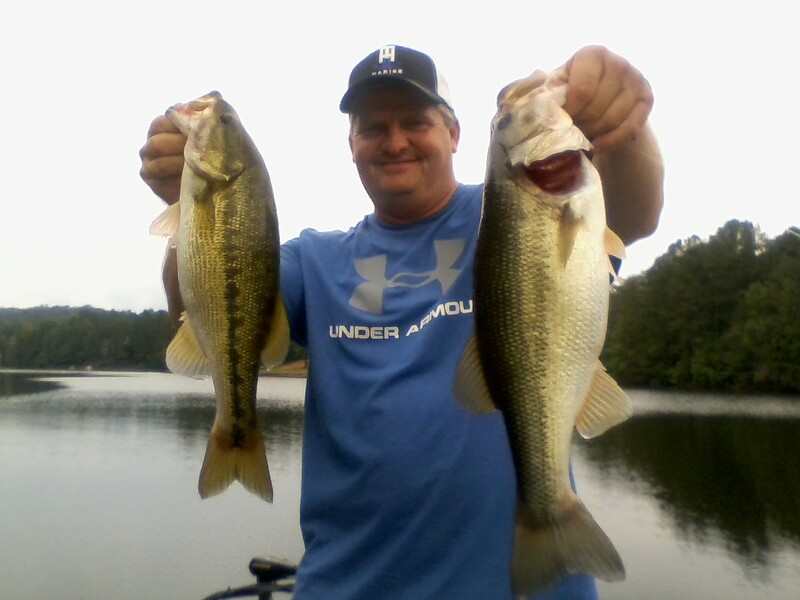 Topwater lures, spinnerbaits, crankbaits and bottom fished lures like worms and jig combos fooled as many as a dozen or so bass on some locations! So, like said, always keep an open mind!